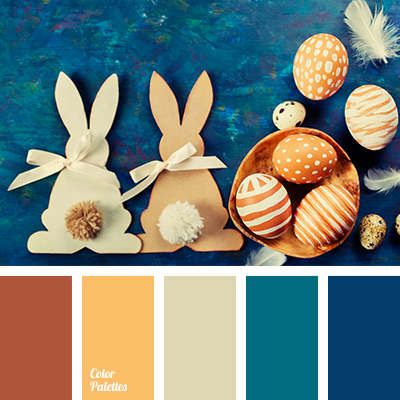 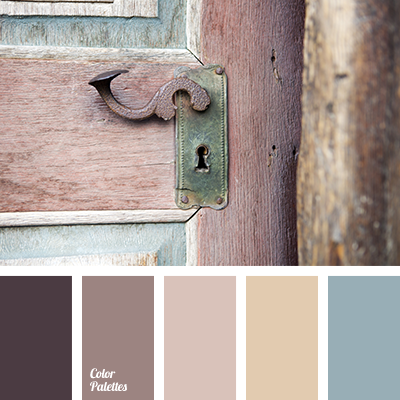 beige, blue color, brown color, coffee, dark purple, design color schemes, house color matching, pale pink, pastel blue, purple, shades of pink, shades of purple. 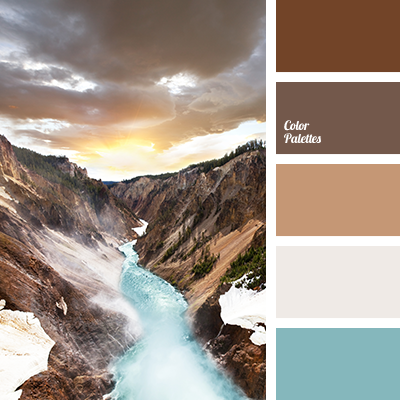 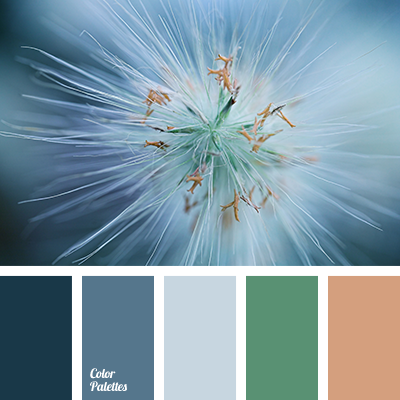 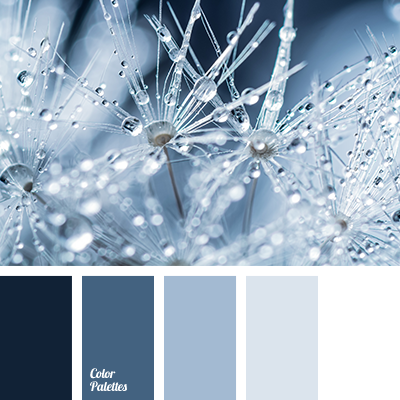 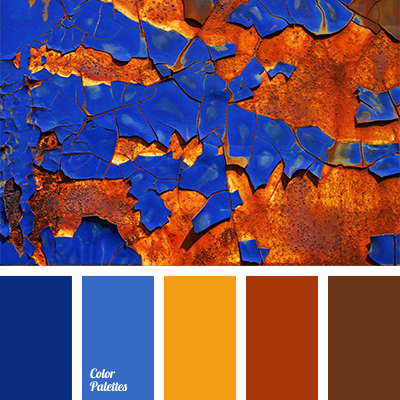 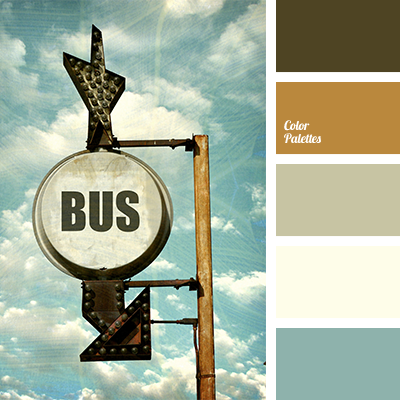 "dusty" blue, "dusty" orange, blue-gray, brown, dark-blue color scheme, gray-blue, green, pastel blue, selection of colors, shades of blue, the selection of colors and palettes. 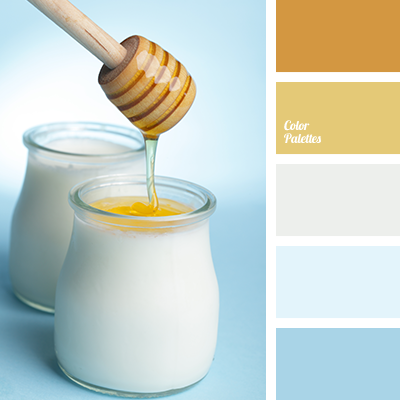 blue and yellow, color of honey, color solution, combination of blue and yellow, gentle color solution, gentle colors for a wedding, gentle shades for a wedding, gentle yellow, pale blue, pale colors, palette for summer, pastel blue, pastel lemon, pastel yellow, rich colors.